My Brain on Books: Congratulations to all the ALA Youth Media Award Winners! Congratulations to all the ALA Youth Media Award Winners! 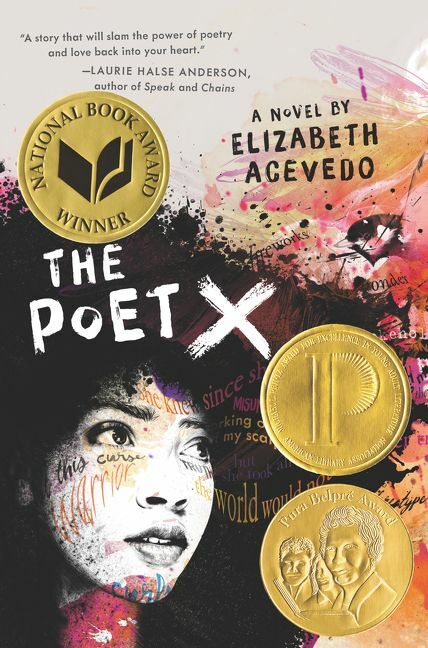 I'm thrilled that this year's Printz Award (as well as the Pura Belpre Author Award AND the National Book Award) went to a novel in verse! Congratulations to Elizabeth Acevedo and HarperCollins! On a personal note, I'm also thrilled that my writing friend Traci Sorell won a Sibert Honor award for her nonfiction picture book WE ARE GRATEFUL: OTSALIHELIGA. It's well deserved. Congrats, Traci and illustrator Frané Lessac! I will have to check these out. Thanks for the post.